Hands Of Stone is directed by Jonathan Jakubowicz and also stars Ana de Armas, Ellen Barkin, John Turturro and Jurnee Smollett-Bell. I’ll be tuning in mainly because of De Niro, Ramirez, Turturro and of course, the story of greatness. Antoine Fuqua is the man in the director’s seat for Southpaw, the movie where Jake Gyllenhaal stars as Billy Hope, a successful boxer seeking redemption after an unbearable tragedy derails his life completely. Gyllenhaal’s physical transformation is noticeably impressive but it comes second to everything he manages to achieve with his character’s emotional journey. As you watch the movie, you may find yourself cursing testosterone for being the cause of at least one of the bad things that happens to Hope. However, what seems like an absence of good sense likely also plays a large part. 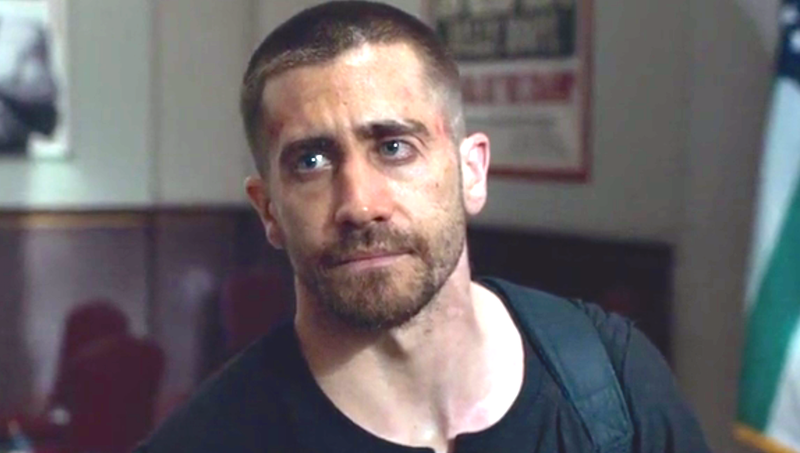 Overall, there’s nothing particularly surprising or refreshingly new in Southpaw. Though there is one key aspect of the plot that would have been a great surprise – had it not been revealed in the trailer months prior. Watch Southpaw because you like the filmmaking team and you’re curious about the movie’s exploration of redemption, regret, second chances, starting over and of course, the sport of boxing. Forrest Whitaker, Naomie Harris and Rachel McAdams also star.